Gas stoves and inserts offer high efficiencies, ease of operation, and styling that can grace any decor or architectural vision. Virtually all can be operated in power outages. Most new products feature intermittent pilot ignition (IPI) systems where the pilot is electronically lit when heat is called for as opposed to standing pilots of earlier designs. Click on text for manufacturer details including installation documents. Jotul's GF300DV IPI Allagash is an amazingly flexible gas stove. Start with a fuel saving IPI Proflame II ignition system, Jotul's pan style burner, add classic cast styling, a standard new 6-piece hand crafted log set and many upgradable options and you'll see why it's Jotul's best selling gas stove. Meet the newest member of the Jotul gas stove family. A descendent of our signature best-selling Jøtul F 500 Oslo wood stove, the Jøtul GF 500 DV IPI Portland offers the same whole house heating capabilities at the push of a button. Fueled by the new ceramic JøtulBurner™ IIIthe Jøtul GF 500 presents the perfect union of high efficiency and timeless cast iron design. Jotul's GF 400 DV Sebago was designed with function, fashion, and high efficiency in mind. The stove features Jotul's cast iron and stainless steel JotulBurner, a hand crafted log set and double articulating doors. Popular options include brick interior and blower. Also available in a B-Vent model. 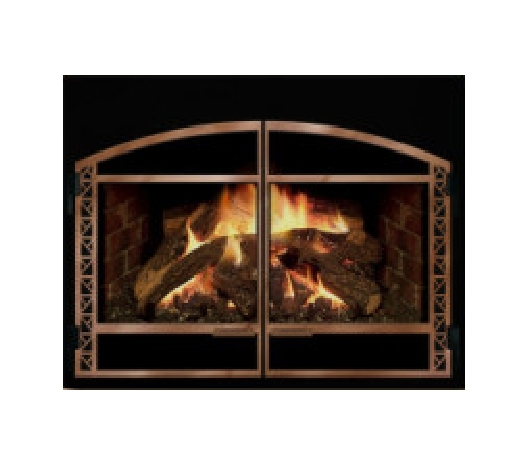 Jotul GI 450 DV II Katahdin gas fireplace insert is not afraid of the cold. IPI electronic ignition, battery back-up, fan and top firing accent lights are features of this achievement in gas technology. 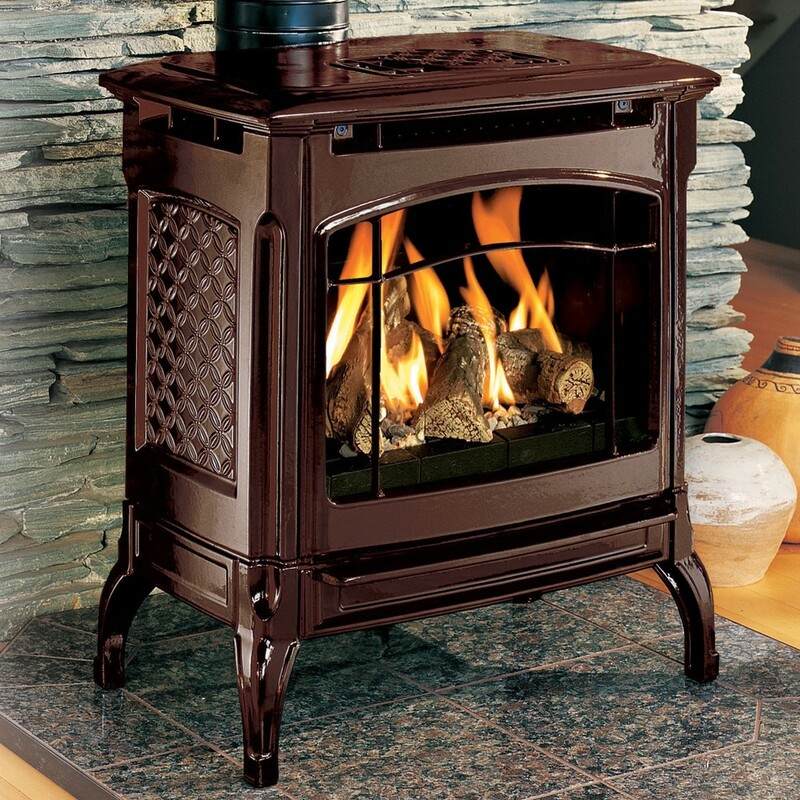 Hearthstone Champlain 8301 Direct Vent gas stove offers larger scaling in a cast-iron shell (optional brown enamel pictured). 35,000 BTU input, miilivolt ignition system, thermostat included. Click the image or logo to go to Mendota's website. Rich in content and amazing selection of styles from the luxury leader in gas fireplaces. Mendota D-40 gas fireplace insert has been a top performer with serious power and a spectacular selection of face options to fit any decor. The D-40's impressive 40,000 BTUs makes it one of the most powerful gas inserts on the market. Also available is the slightly smaller D-30. Mendota's FV33i gas fire fireplace insert is one of two full view inserts from this market innovator. 31,000 BTU rated with excellent turn down to 10,000 BTUs. Interior accent lighting adds drama to the flame picture. Proflame II and remote control standard. A stand-out feature is that there is no tell-tale platform at the bottom of the fire as with other model designs. Blower and controls are neatly hidden. Numerous face options are available. Mendota D series gas insert showing the Andover front. Multiple choices exist in terms of metal finish as well as styles. Visit Mendota's site and create your own style. Mendota FV44i gas direct vent insert in the Homestead Black front. Mendota FV44i direct vent gas insert showing the Bentley front. The Supreme-I30 is a great way to transform your drafty fireplace into a beautiful, efficient source of warmth. 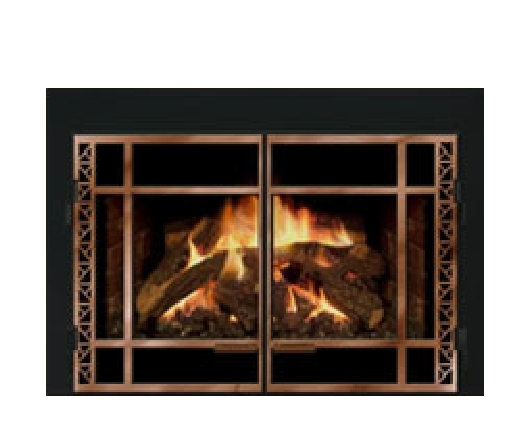 A unique footprint enables the Supreme to fit into many smaller fireplace openings, too.